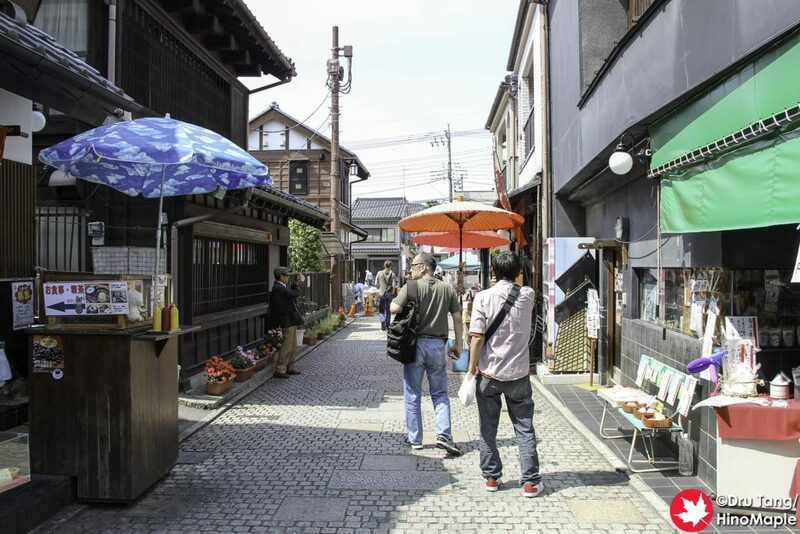 Candy Alley is a small street located just next to the Warehouse District in Kawagoe. I had no big expectations of this area but I was still let down. It could be due to the fact that I was there on a weekday, but I think it is generally disappointing and I felt like I wasted a bit of my time. I don’t regret going as I still enjoy checking out everything in every town that I visit but I couldn’t really see the appeal of this small street. When they say Candy Alley, they really mean “alley”. While the street itself is wide enough to enjoy a leisurely stroll, the street was really short. There were no real markings to say that you entered Candy Alley and I would have skipped it if I didn’t know what I was looking for. It looked like any other area of the Warehouse District, albeit a bit older. I entered Candy Alley from the main street that borders the north side of the Warehouse District. I chose a bad time to visit as they were doing a little construction work at the same time. I think they have tables set up in the area for people to sell their wares. The floor was a little cute with coloured glass cubes installed to look like you are walking on candy. It would have been better if the entire road was that way rather than a block here and there. Once you walk to the centre of Candy Alley I had the feeling of, “that’s it”? There is a corner in the alley and you can see both ends at this point. The only thing that made me relax was the fact that it was a weekday and it wasn’t terribly busy. I can imagine that on a weekend, it would be really hard to walk around the area. I did see a lot of tourists and if you are looking for souvenirs, this is a good place to visit. 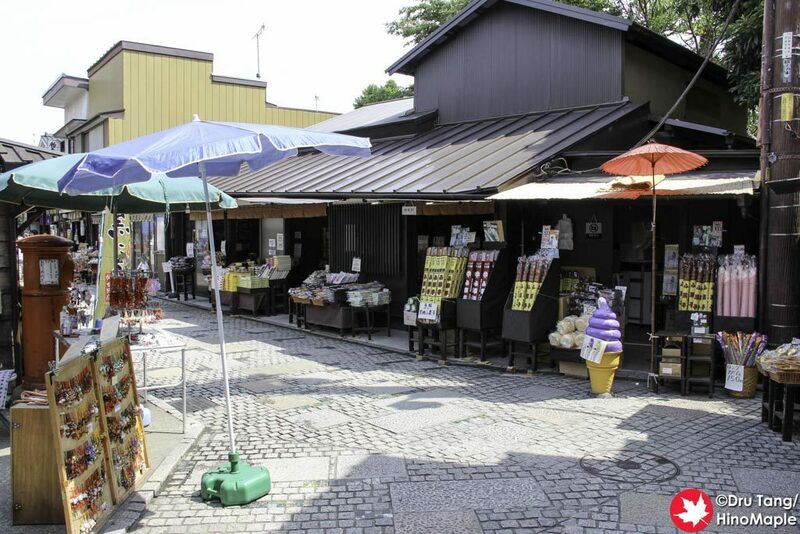 There are a lot of cheap sweets and some of the typical Kawagoe sweet potato snacks. 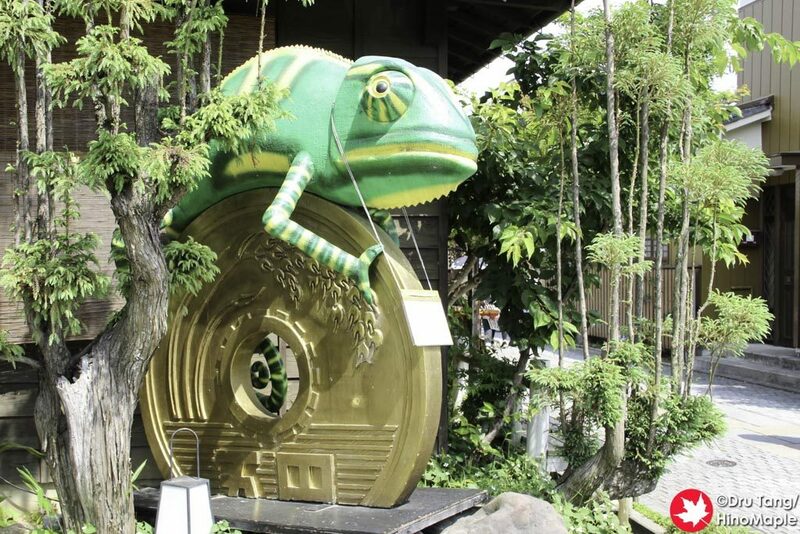 Next to Candy Alley was this Geko and large 5 Yen “coin”. Honestly, I didn’t care much for Candy Alley but if you like sweets or you are looking for something to buy as a gift, Candy Alley is pretty good for this. I was not really in the mood to do any shopping as it was just a day trip and I wanted to enjoy seeing things that were new and unique. The only saving grace was seeing the happy tourists get excited about trying all of the nice Japanese sweets. 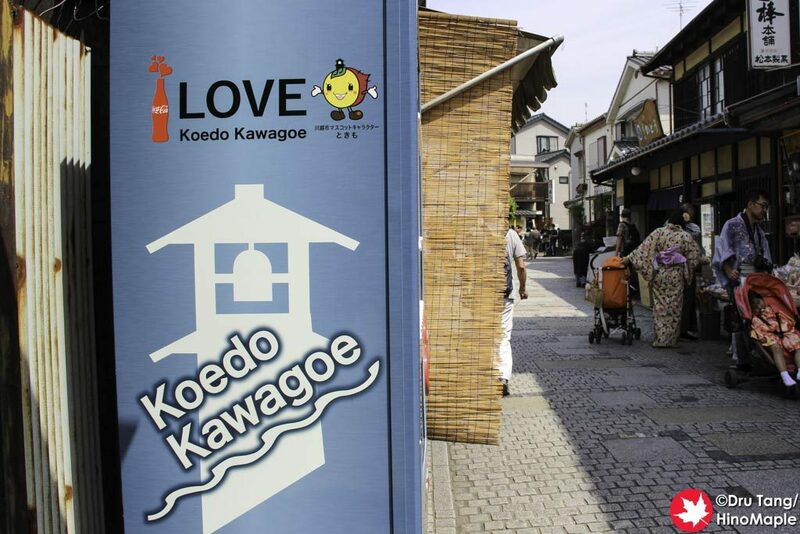 This entry was posted in Kanto and tagged candy alley, japan, Kawagoe, Saitama by Dru. Bookmark the permalink.